One of the things that makes Iceland such an incredible location for a long-distance bicycle touring is its endless array of camping spots. Finding an area to pitch your tent each night isn’t difficult. The most difficult part about camping in Iceland is figuring out which direction to set up your tent so as to maximize your view! 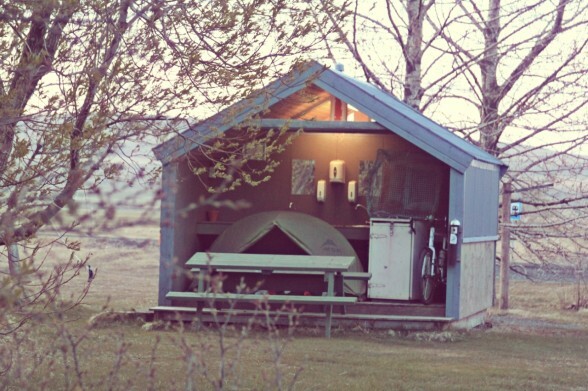 Below you will see twenty photos of twenty different camping locations in Iceland. These are all spots that I camped at during my recent bicycle tour across Southern and Western Iceland. Enjoy! This entry was posted in 2012 World Tour Documentary, Bicycle Touring Pro Articles, Europe, Iceland, Locations, Lodging, Shorts and tagged bicycle camping in iceland, bicycle touring iceland, bike touring iceland, camp photos from iceland, Camping, camping in iceland, camping photos, iceland camping photos, iceland photos camp, stealth camping, stealth camping in iceland, wild camping, wild camping in iceland. Hey, I really enjoy your blog. Congrats on your trips! I have one question, do you lock/chain your bike when camping? Normally, yes, I do lock my bicycle when camping. However, in Iceland there was usually no one around. So I wasn’t worried about getting my bicycle stolen most nights. In most of the places in Iceland I just left the bicycle outside my tent and didn’t worry about it (see this tip for locking up your bicycle when you have nothing to lock it to: http://bicycletouringpro.com/how-to-lock-up-your-bicycle-when-there-is-nothing-to-lock-it-to/). In cities where there were people around, however, I did lock up my bicycle and I recommend you do the same whenever possible! I am an enthusiastic endurance sports and outdoors person. 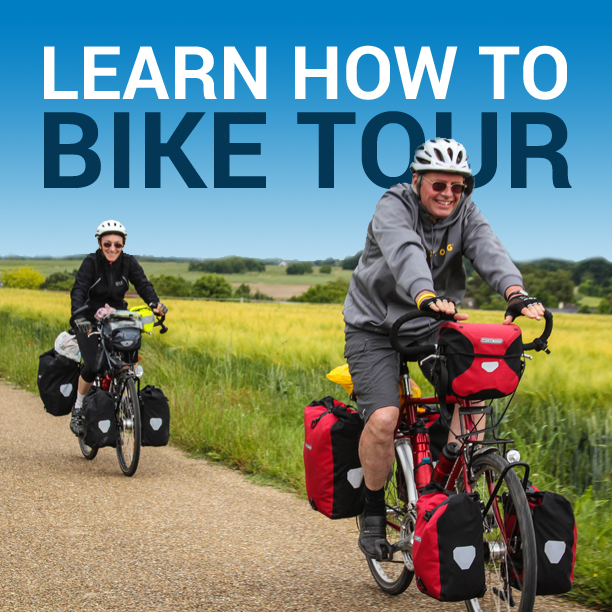 I came across your site today when I was looking for some inspiration on how to do a bicycle tour. Your site is great, I love it! You say that you are just on a long trip through Europe and you also plan to travel through Switzerland. I am from Switzerland (live very close to Zurich) and perhaps there is even a chance to meet or cycle a part together?! In case you are not in a hurry, I could perhaps even show you some additional routes in the area. Let me also know if you need help in one way or the other – I’m a local. If I don’t hear from you again, I wish you all the best for your trip and thank you for sharing part of your (touring) life on your website. It’s been a great inspiration. What a trip! I have an opportunity to spend about 8 days in Iceland this May… trying to find some great camping spots. Can you tell me where the “bathroom camp shelter” and “Camp fires in Iceland” are? Looks unreal. My husband and I were wondering if you could provide the names of the 20 locations above so we can look up some more information about them. We are planning a road trip throughout Iceland this summer and some of these places look amazing! We are hoping to camp as much as possible. Is there an email we can reach you at to discuss things in a bit more detail? I’m sorry, but I don’t think most of these places have names. And I haven’t really saved the GPS coordinates of where we camped. We just camped anywhere we could most of the time. It’s super easy to find free wild camping in Iceland. Only once or twice in Iceland did we stay in an actual campground.